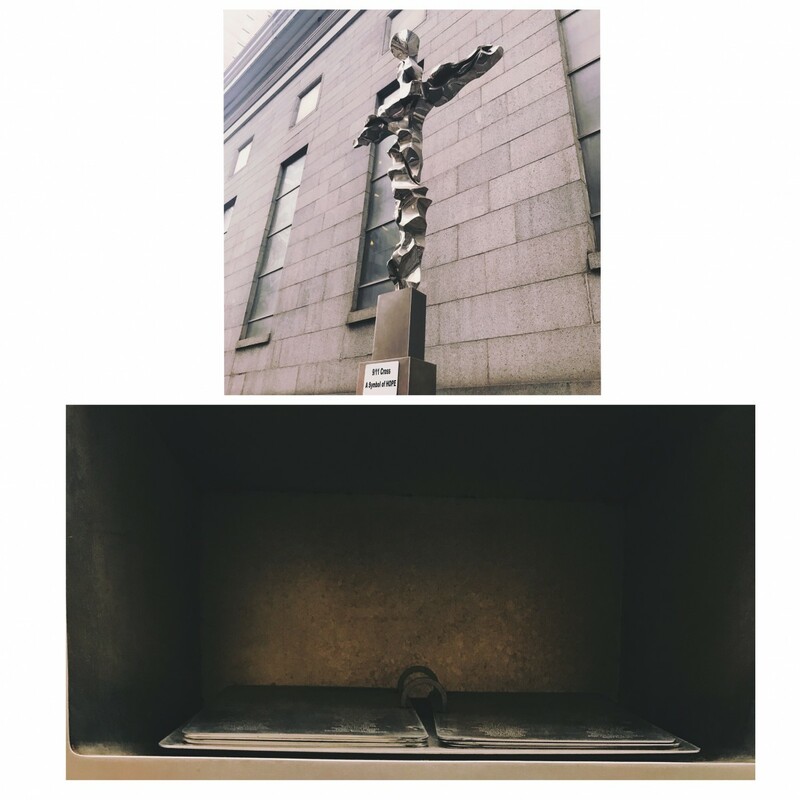 This Statute here is called ‘9/11 Cross, A Symbol of Hope’.This statute is located near St. Paul’s Chapel of Trinity Church near the 9/11 memorial. This statute represents the wreckage of the twin towers forming a cross from the aftermath of 9/11. The original cross was moved in the 9/11 Museum. This cross was sculpted by Jon Krawczyk. Cardinal Egan picked him to sculpt the new cross. At the bottom of the cross is a metal book that consists of 35 pages of the victims of 9/11. Each the victims names are inscribed in the metal book. All visitors can look through the metal pages of the book to look at the victims names. This is commemoration is dedicated to those that did not deserve to have their lives ended on that tragic day, and also to commemorate those whole lost their loved ones. This entry was posted in Uncategorized on December 13, 2016 by tiarayelverton. Green Bay Packers: DB Sam Shields (concussion) — OUT Shields was downgraded from doubtful to out on Saturday.